One of the greatest American conglomerates, GE has had a rocky few years. It was kicked off the Dow last year and more recently has been selling itself part by part. The company had indicated last year that it would spin off GE Healthcare in an effort to shrink its debt. It also said that it would sell off its stake in oil services group Baker Hughes, spin off its railroad business, and get rid of its iconic light-bulb division. But it wasn’t always this way, as told in the video above. GE was born out of a merger between Thomas Edison’s Edison Electric Company and the Thomson-Houston Electric Company in 1892, which was arranged by financier J.P. Morgan. For the next century, it grew along with the economy. It became a founding member of the Dow in 1896. 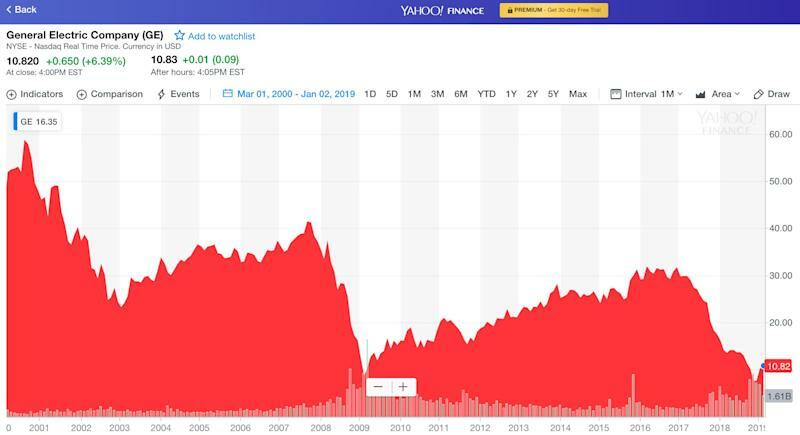 “GE brought electricity to Americans, brought appliances to kitchens ... It’s left its imprint, it’s accomplished much of what it sent out to accomplish,” Aswath Damodaran, finance professor at New York University, told Yahoo Finance last year. In 2000, GE was generating almost $130 billion in revenue. At its height, the global giant was a lender, an appliance maker, a media giant (with NBCUniversal), and a healthcare business. GE’s cash cow was GE Capital, its financial services unit. But the 2008 financial crisis turned that lucrative business into a liability, and the company hasn't quite recovered since. But what it accomplished is remarkable, and its longevity likely couldn’t be replicated by today’s tech giants, according to Damodaran. 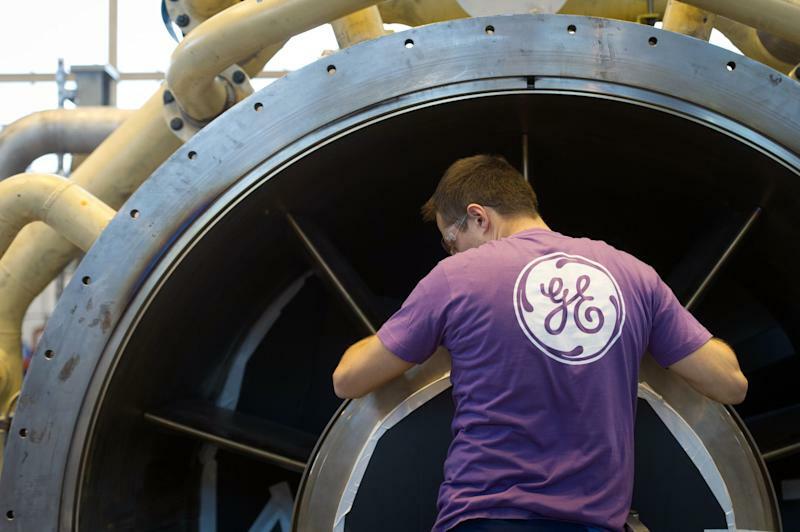 “GE is going to be the last of the 100-year breed. The companies of this century have no chance of lasting a 100 years — the Facebooks and Googles. Technology is a very harsh taskmaster,” he said. Check out GE’s full history in the video above. GE is among the world’s biggest manufacturers of jet engines for commercial and military planes. The company makes GEnx for the Boeing 787 Dreamliner and Boeing 747-8. It also makes the GE90, one of the world’s most powerful engines, for the Boeing 777s, as well as CF6, which powers a variety of Airbus and Boeing flights. Meanwhile, GE Capital Aviation Services is, according to GE, the world's leading commercial aircraft and engine lessor and lender. This struggling division is known for its natural gas power plants, and also includes steam, nuclear power, and grid services. GE Power says it generates one-third of the world’s electricity. GE Renewable Energy utilizes onshore and offshore wind and hydro technologies, along with other technology like concentrated solar power. 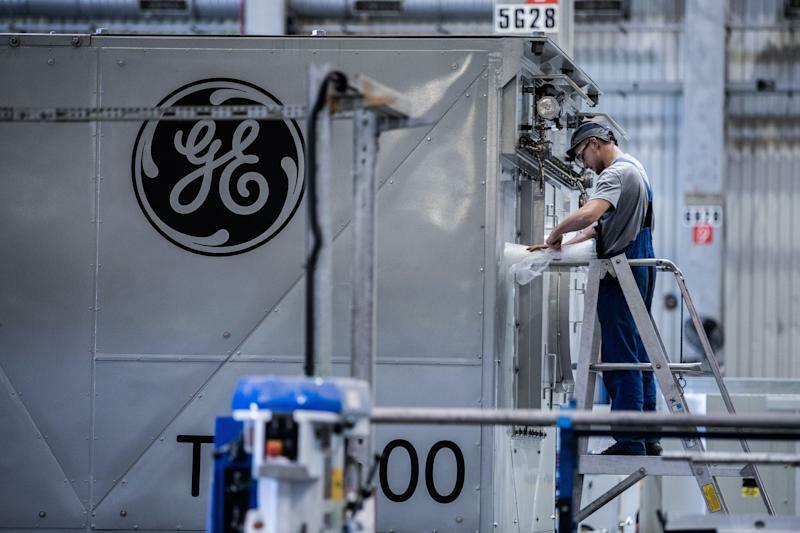 GE has invested heavily into additive machines, aka, 3-D printers. In 2016, it spent more than $1 billion for controlling stakes in two major makers of 3-D printers — Sweden’s Arcam AB and Germany’s Concept Laser. In his 2016 report for shareholders, former CEO Jeff Immelt said that the company planned to earn $1 billion in revenue from additive equipment and services by 2020. GE’s crown jewel was hit by the 2008 financial crisis and hasn’t recovered since. The financial arm of GE provided commercial lending and leasing to support GE’s industrial business units. Analysts have assigned little to no value to the company, according to Barron’s. 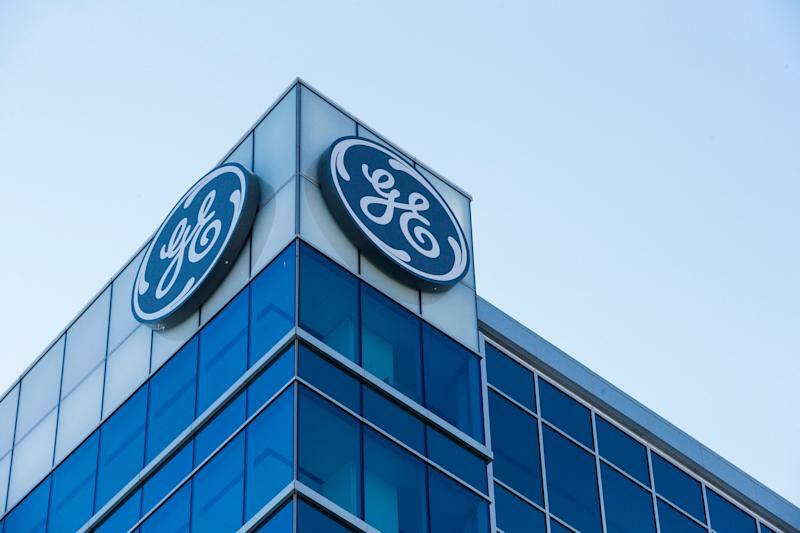 Created in 2015, GE’s digital arm combines the company's software center, its IT and commercial software teams, and technology from the cybersecurity firm Wurldtech. Former CEO John Flannery had taken an upbeat attitude towards GE’s future. But industry watchers were not enthused. While some companies do manage to come back from the dead like Disney and IBM in the 1980s, "most of the time, the story is much like GE and Procter & Gamble — storied brands where investors take over the company and sell it off in pieces," Steve Blank, an entrepreneur and adjunct professor at Stanford University, previously told Yahoo Finance. This post was originally published on July 2, 2018, and updated after GE sold its biopharmaceutical business.